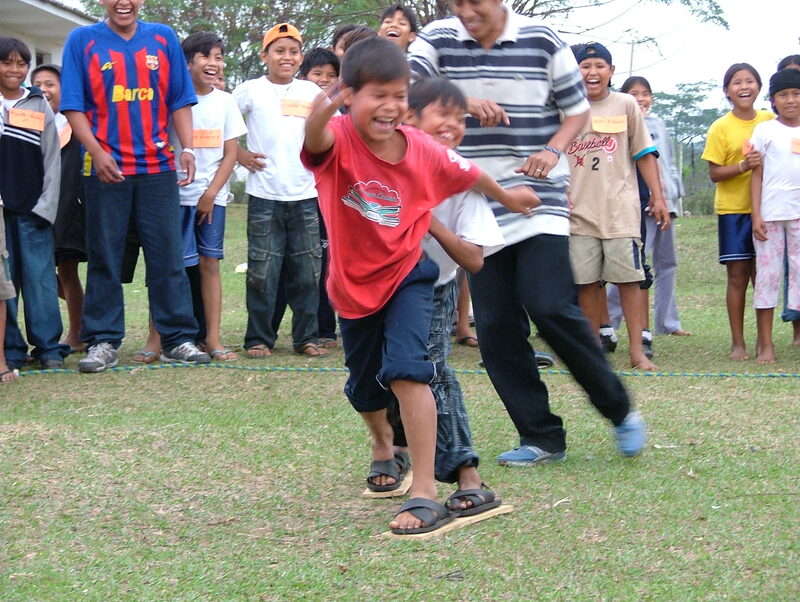 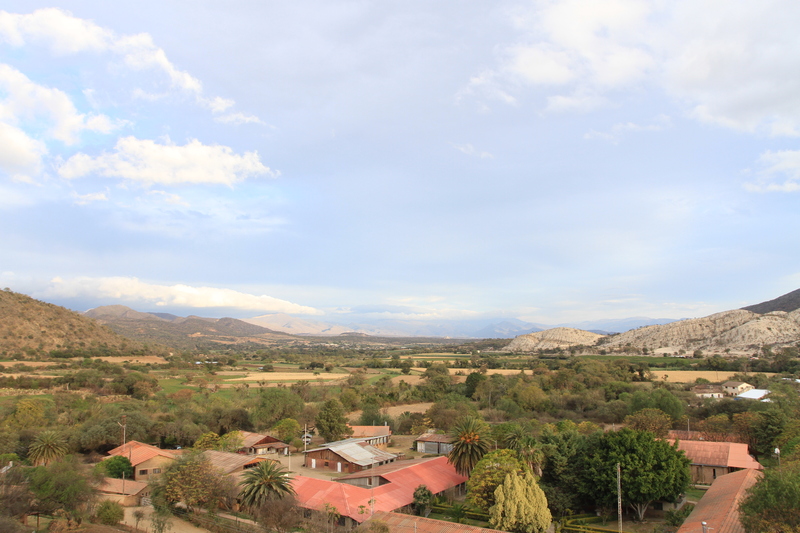 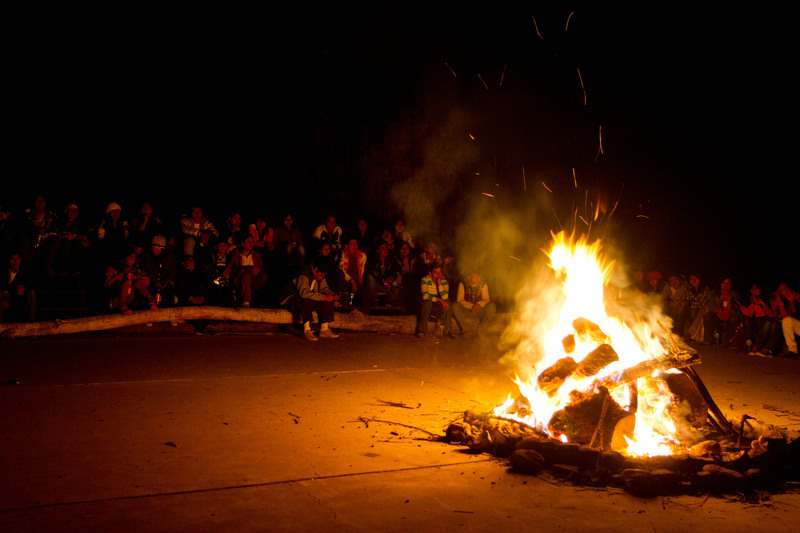 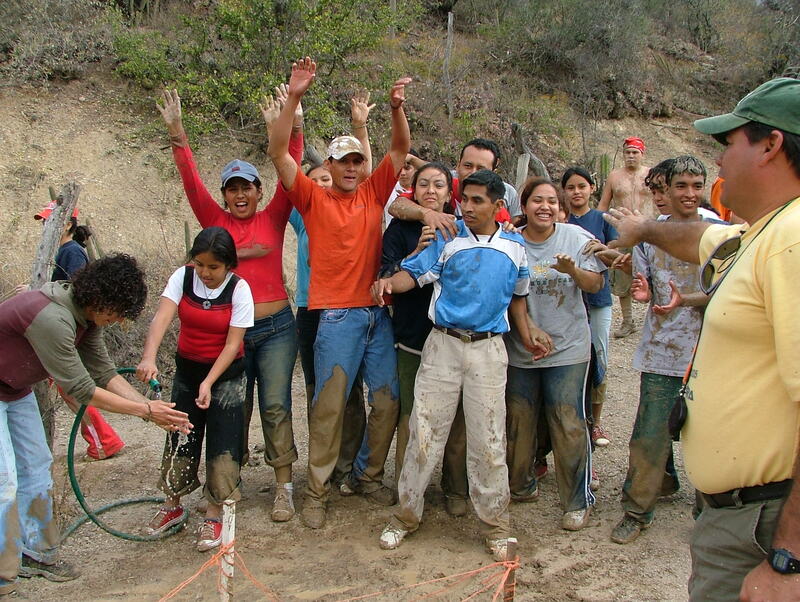 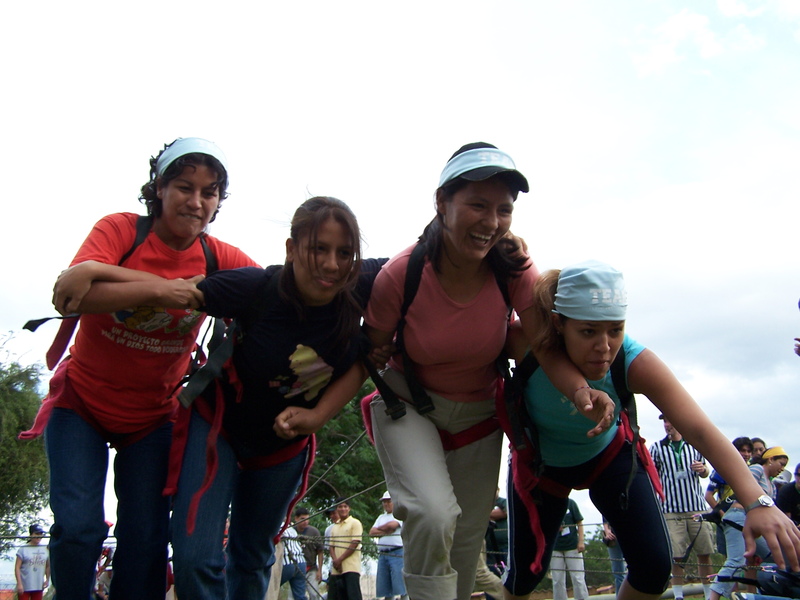 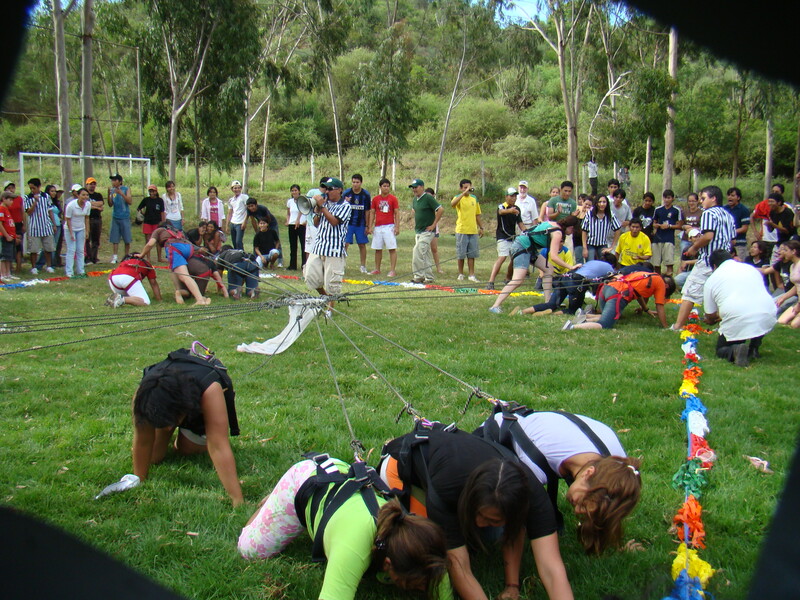 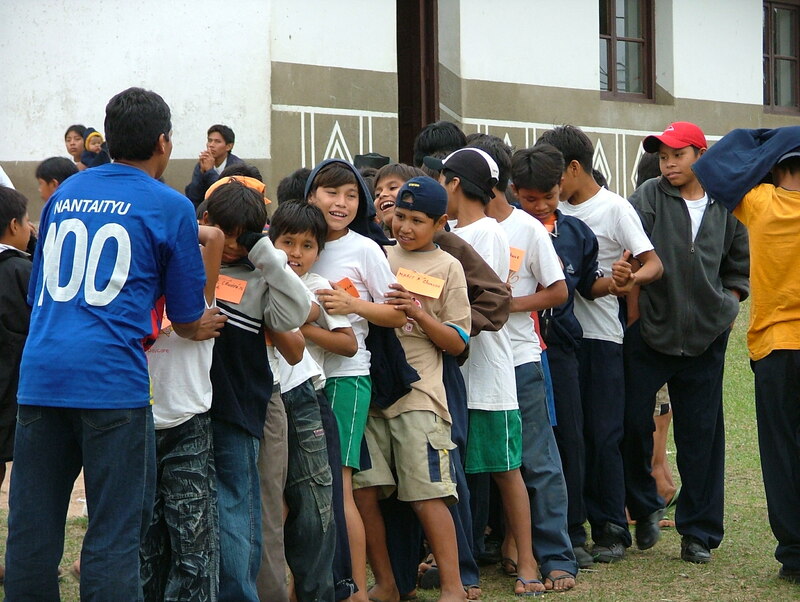 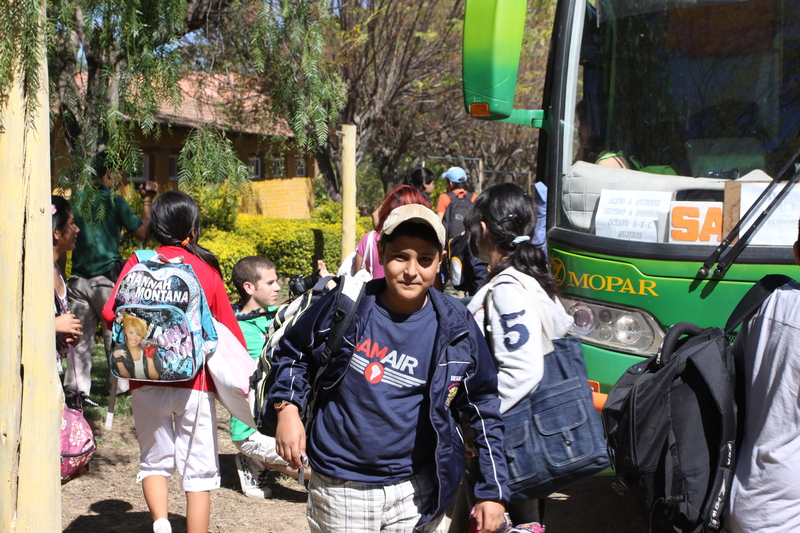 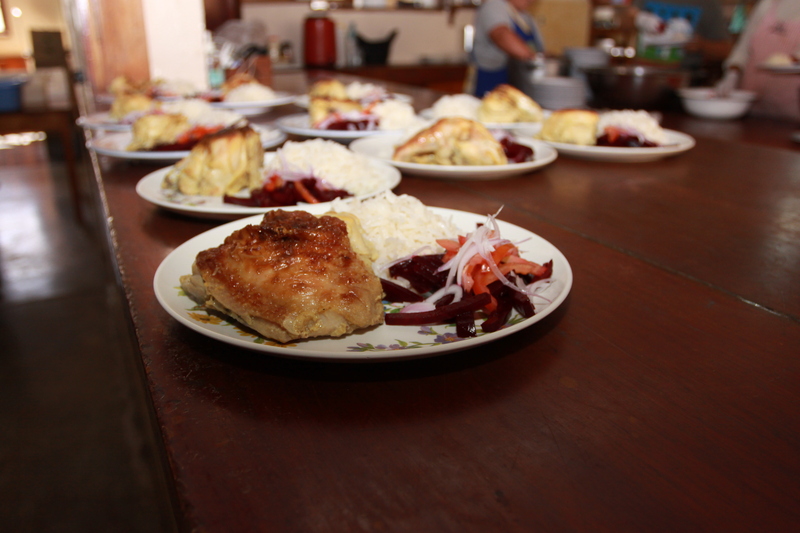 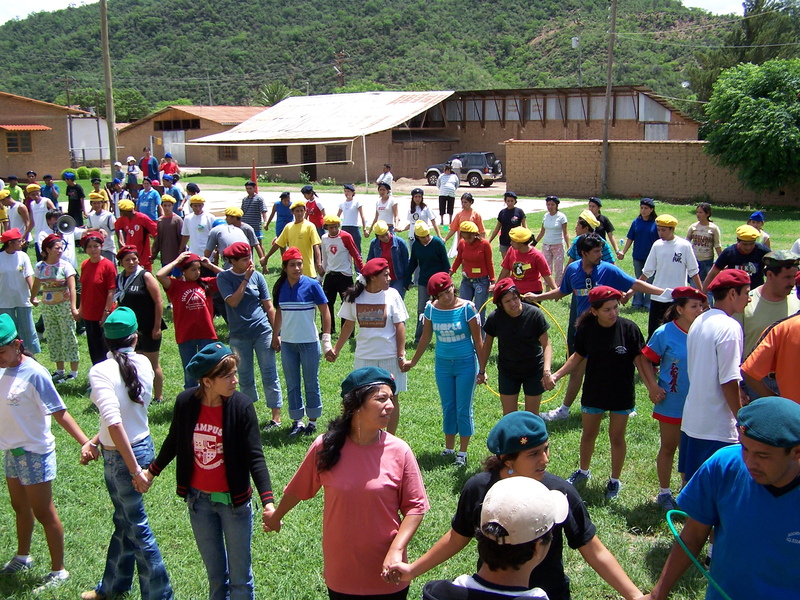 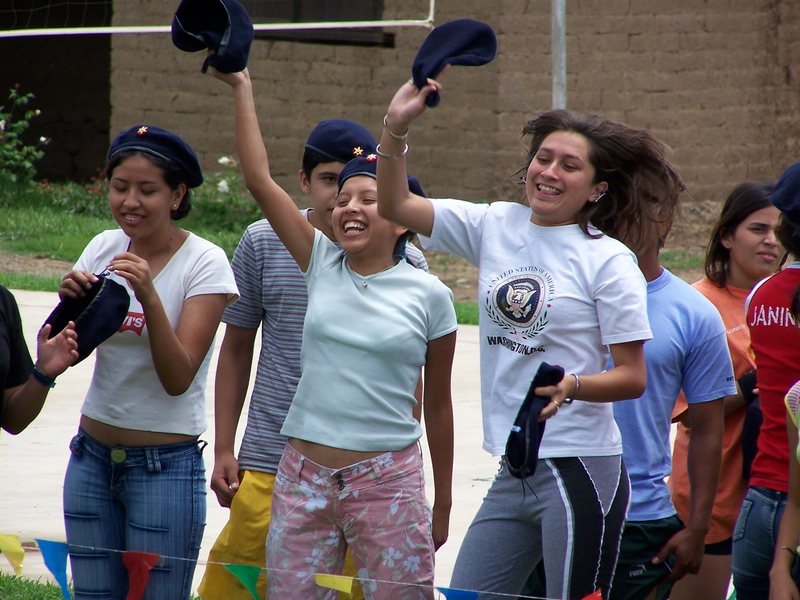 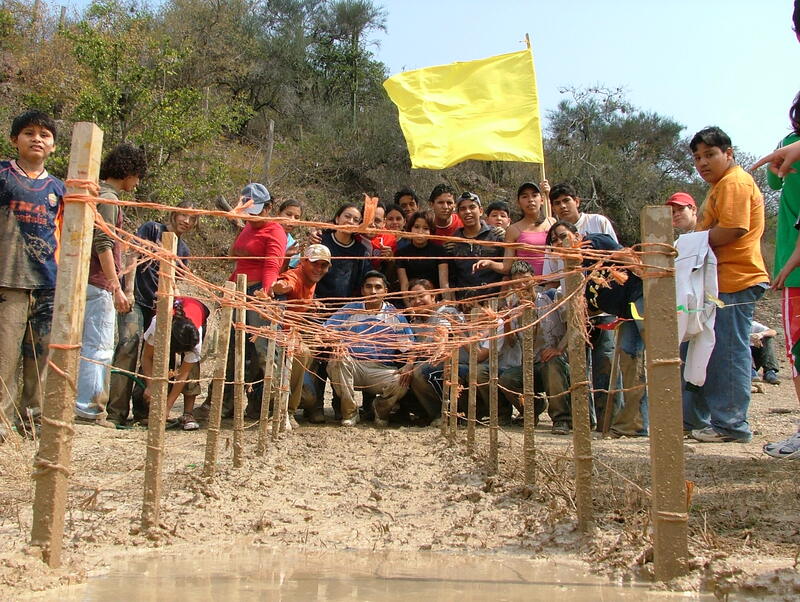 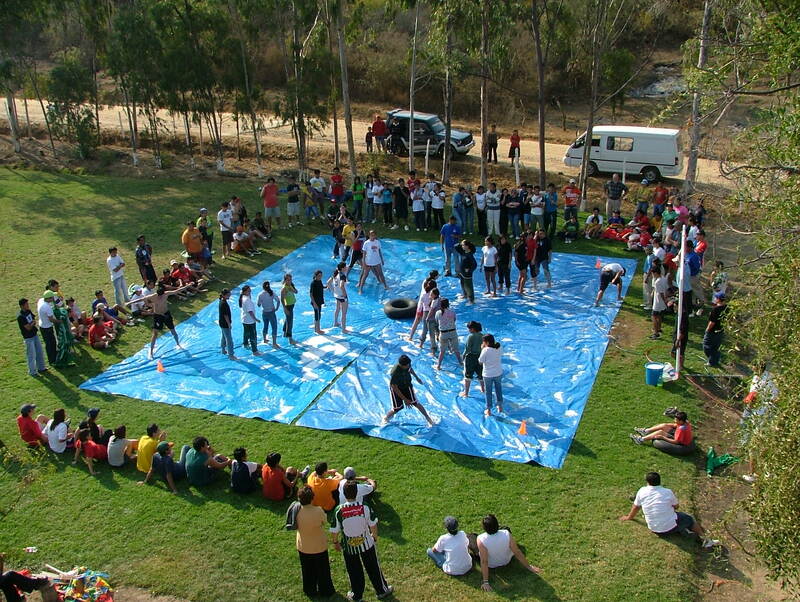 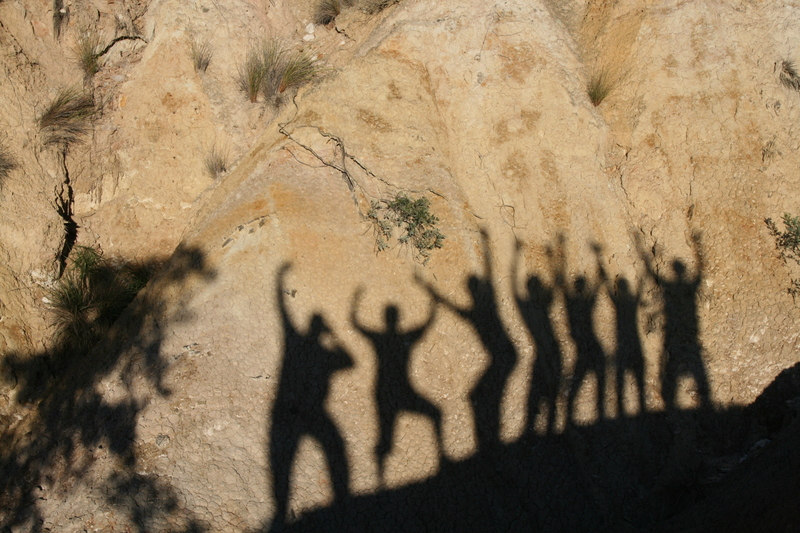 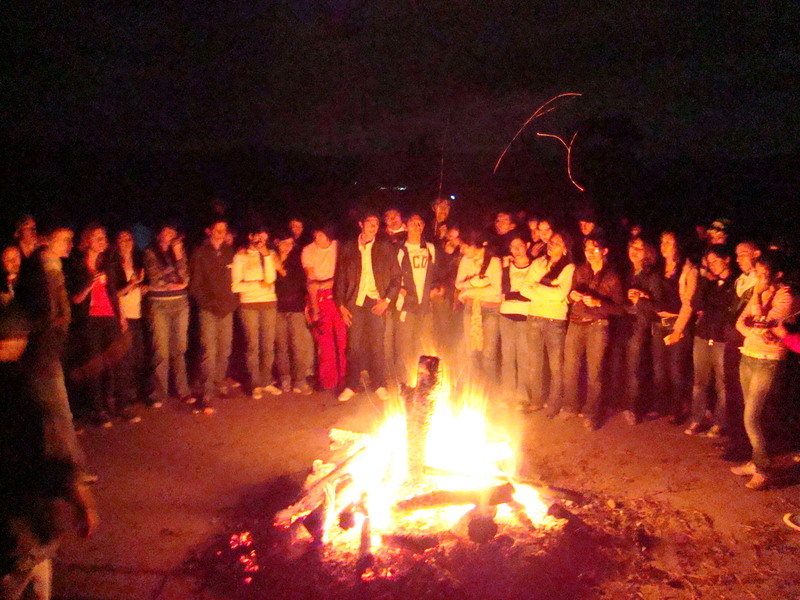 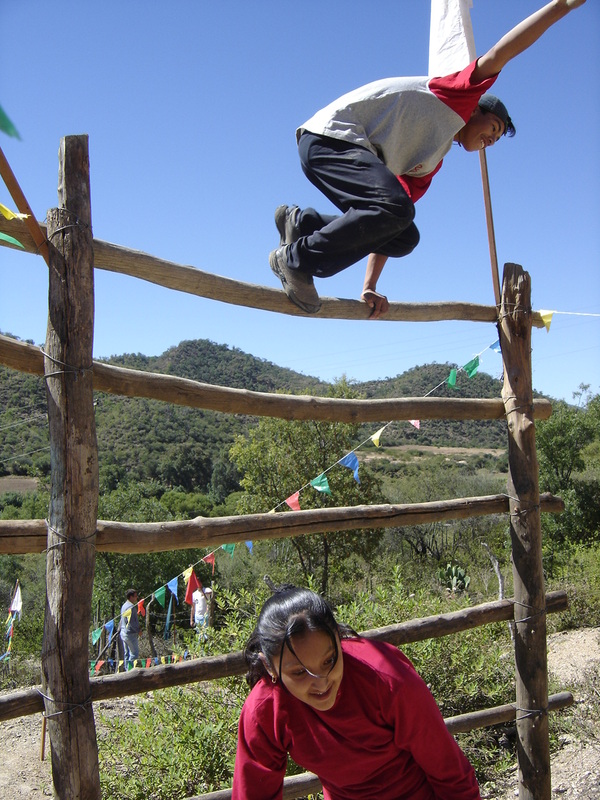 LATCOM founded the camping ministry of Monte Blanco in Bolivia in 2004. 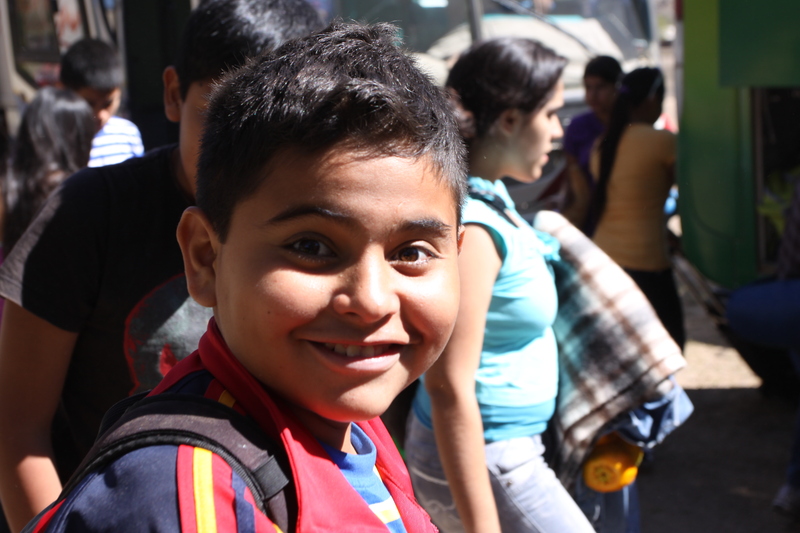 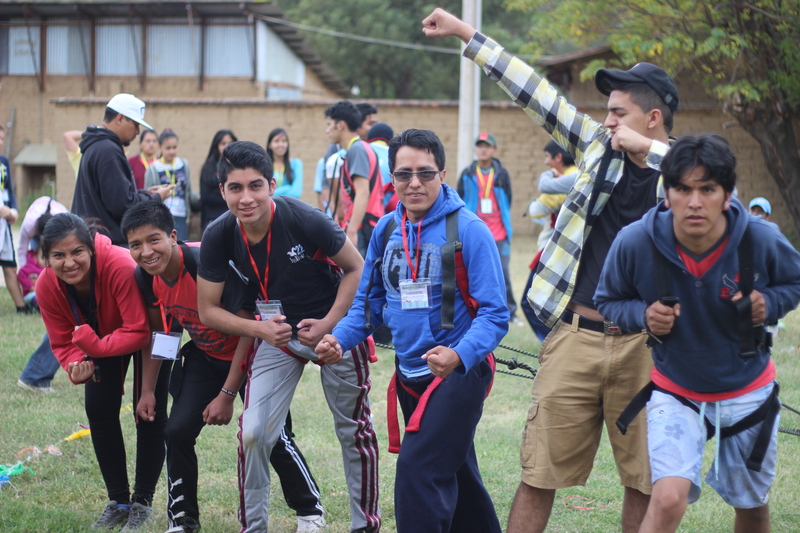 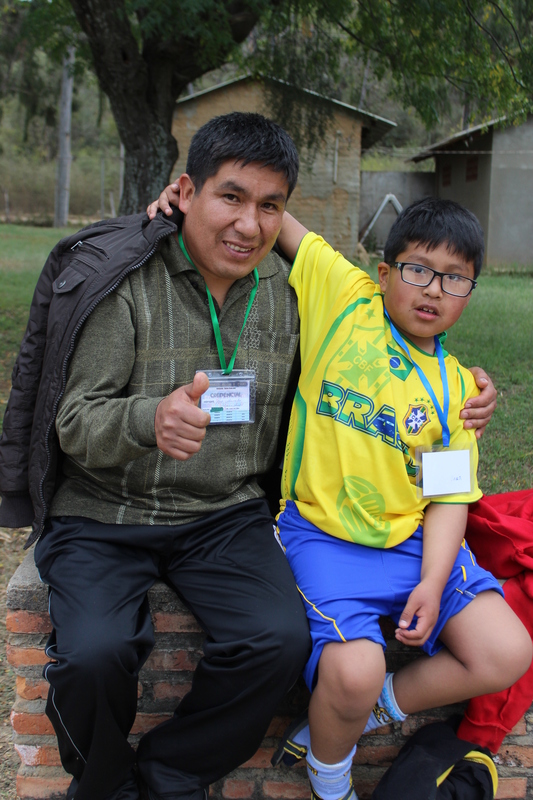 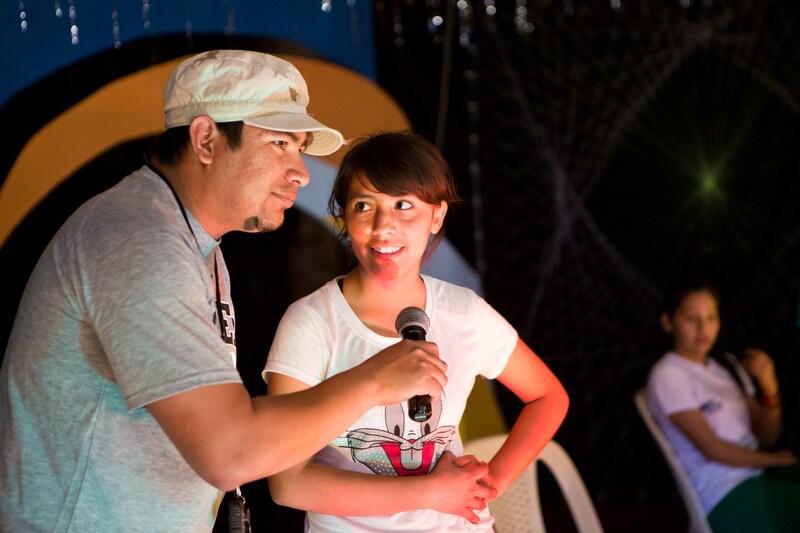 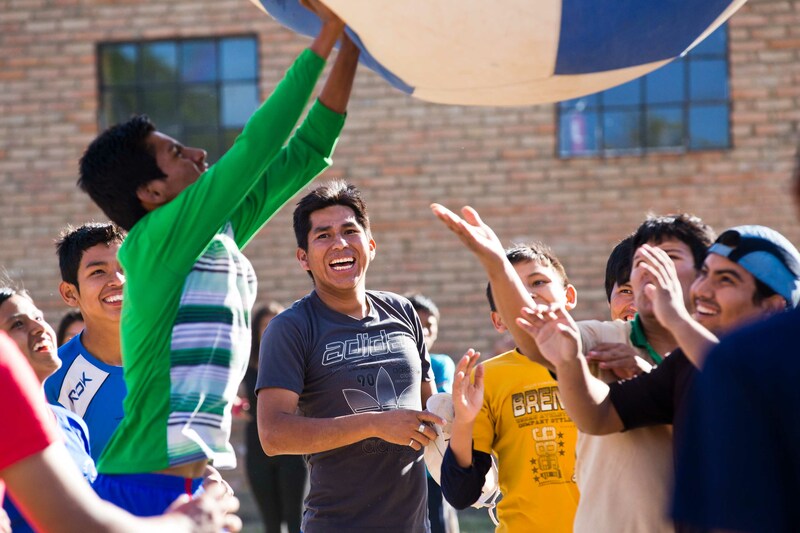 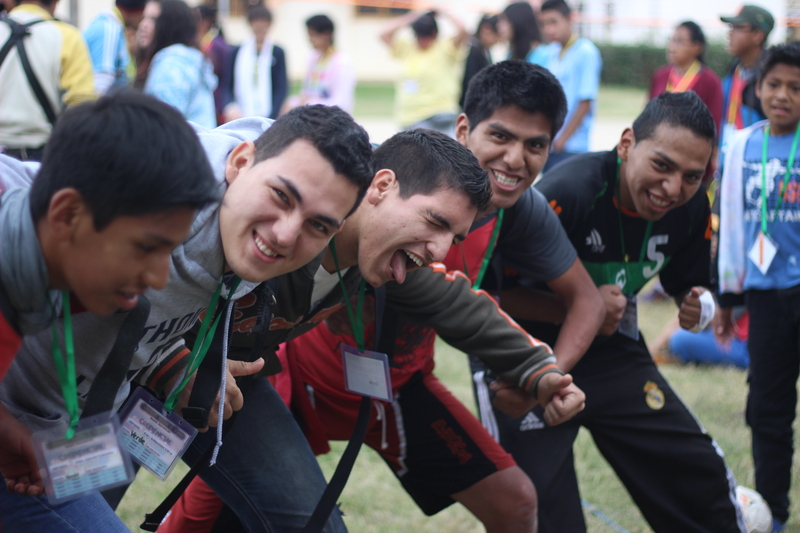 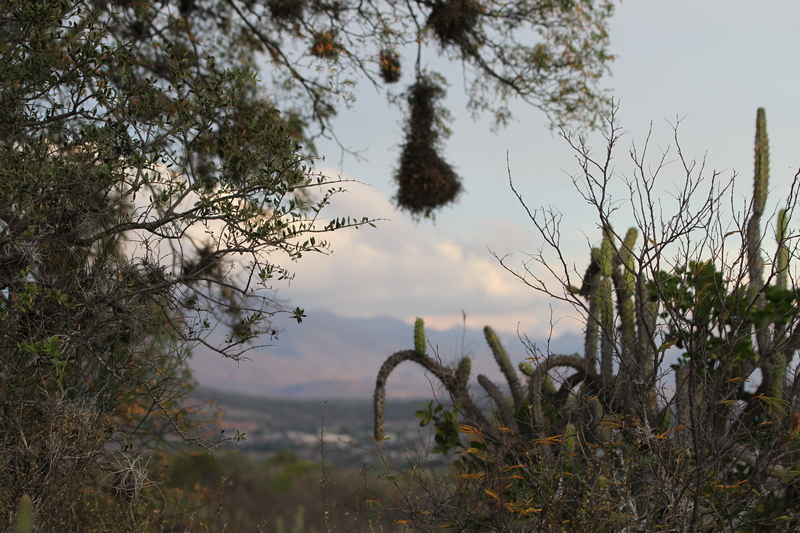 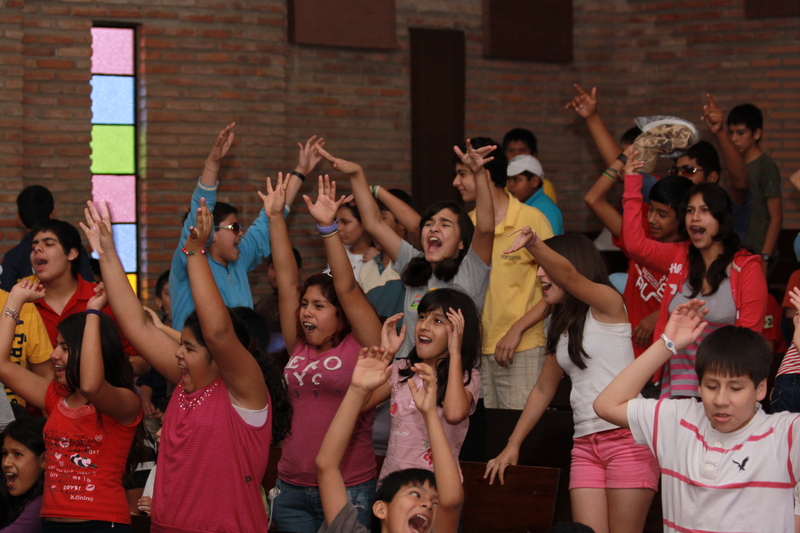 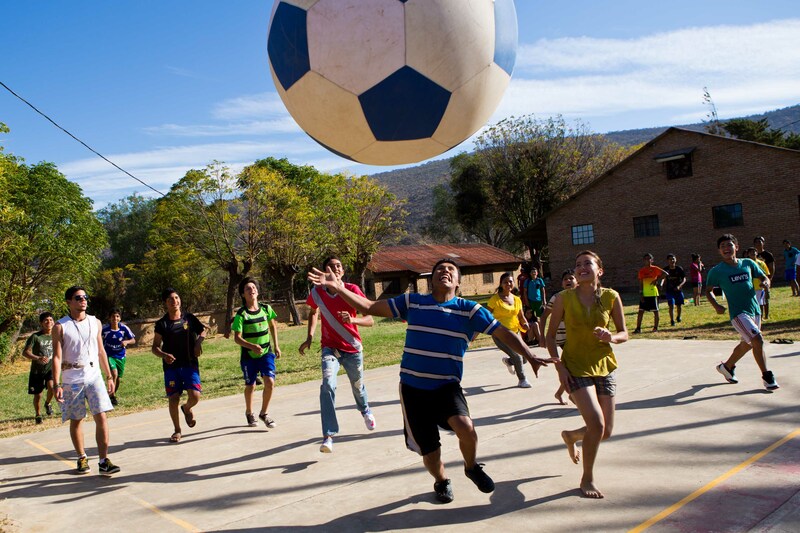 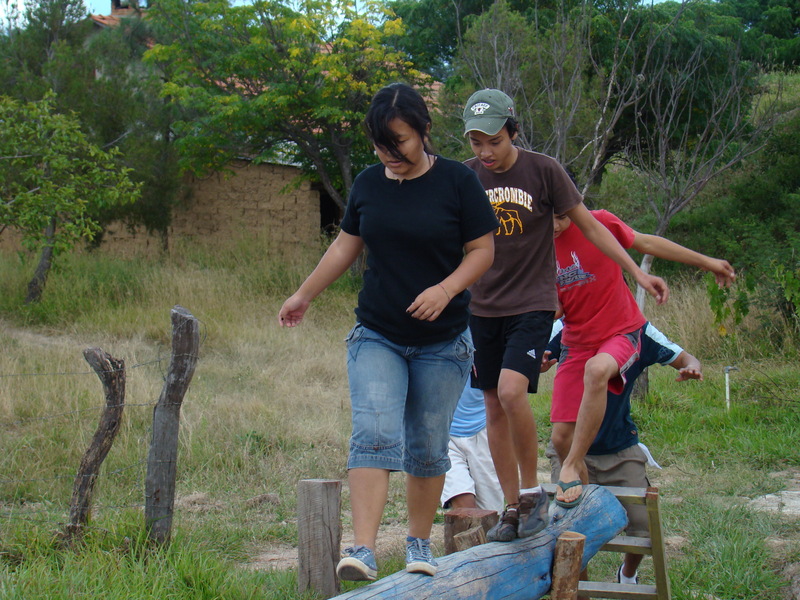 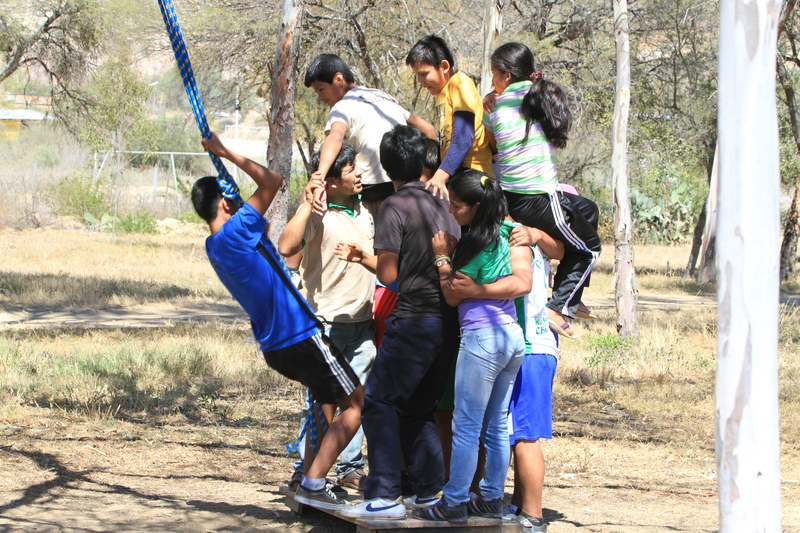 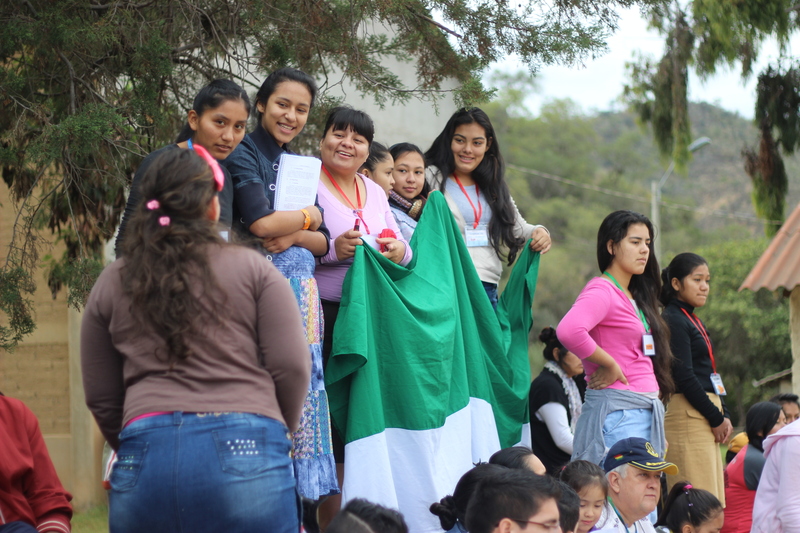 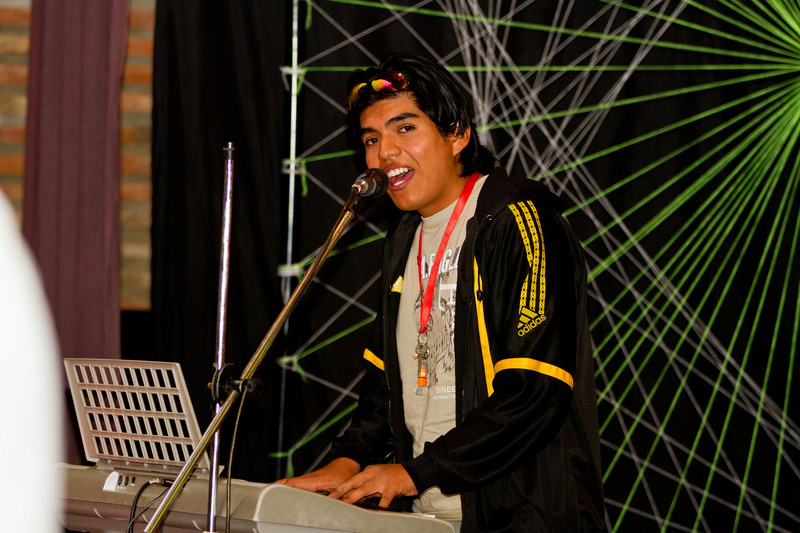 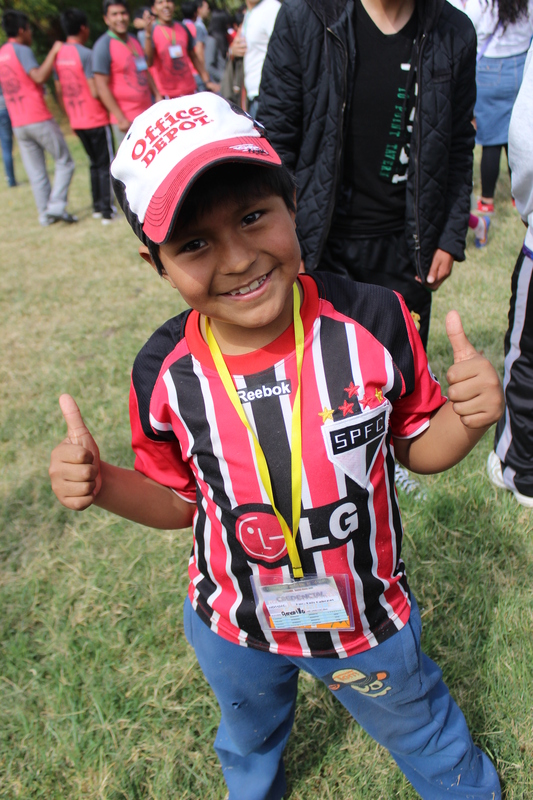 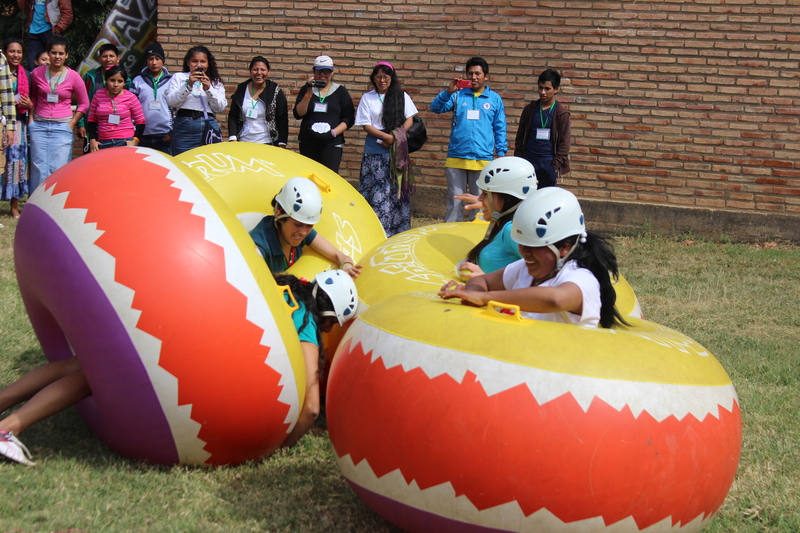 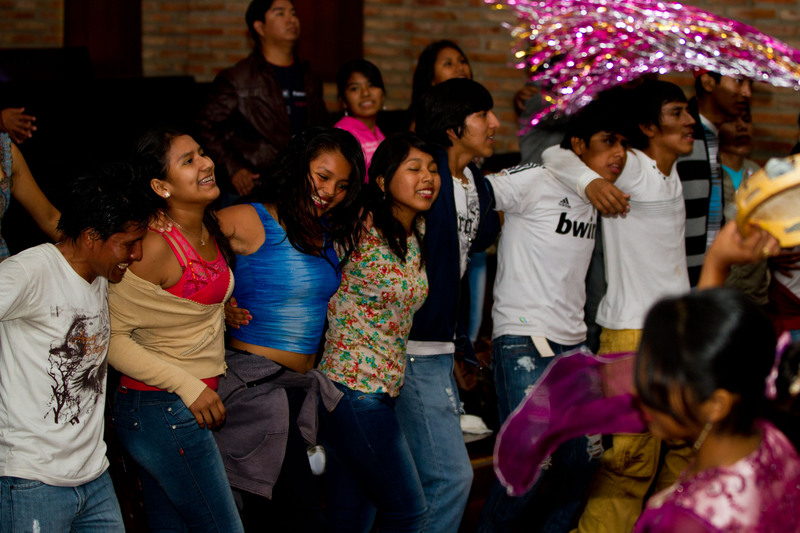 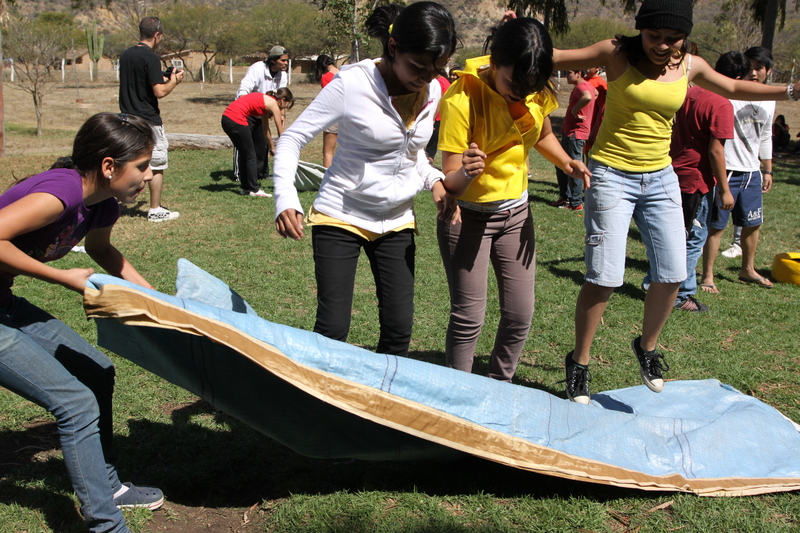 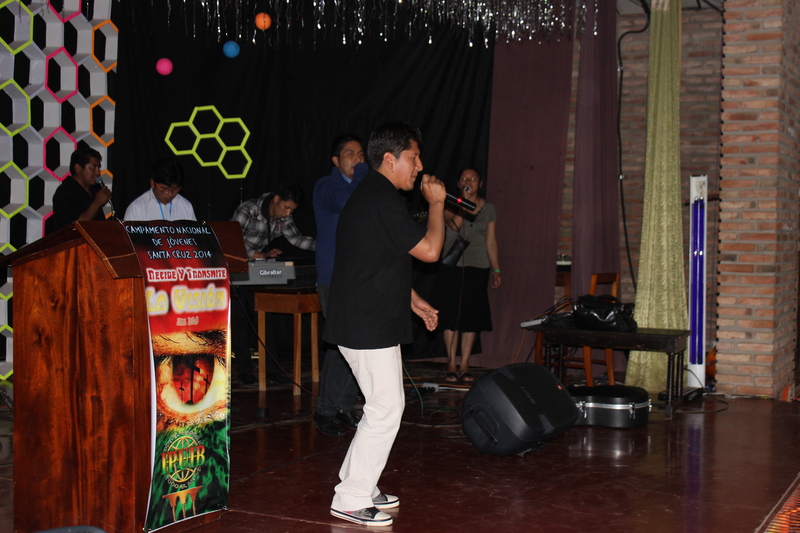 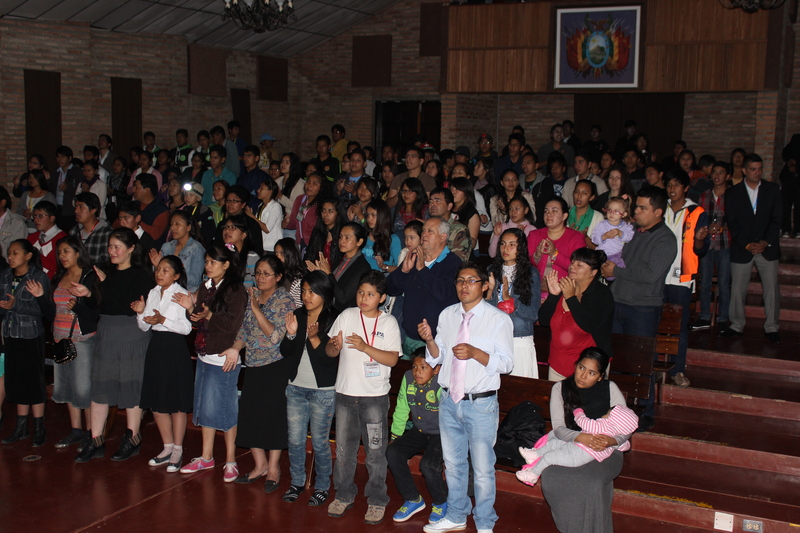 It has quickly become regarded as one of the premier Christian camps in Latin America because of its quality programming and facilities. 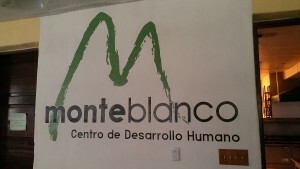 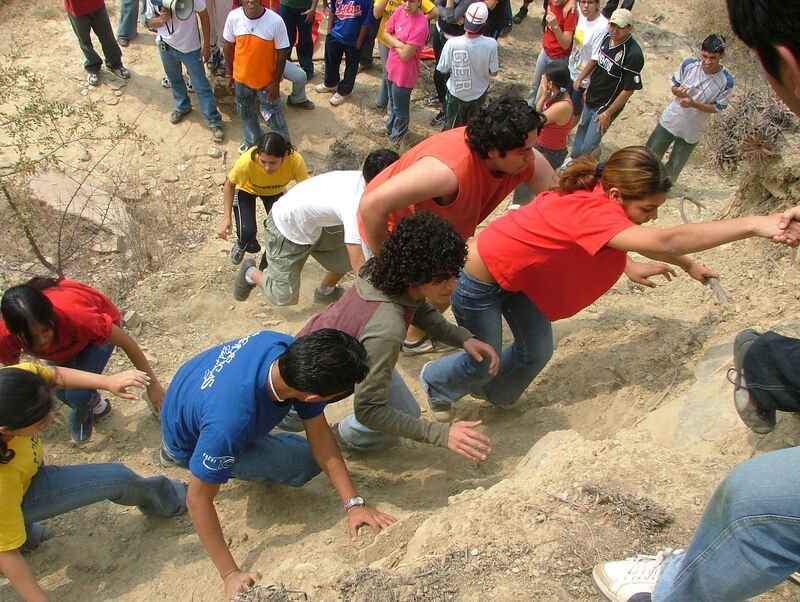 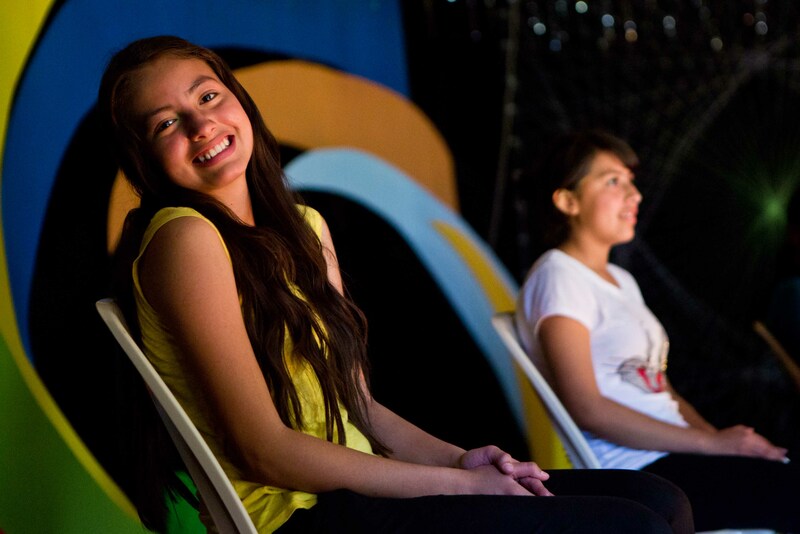 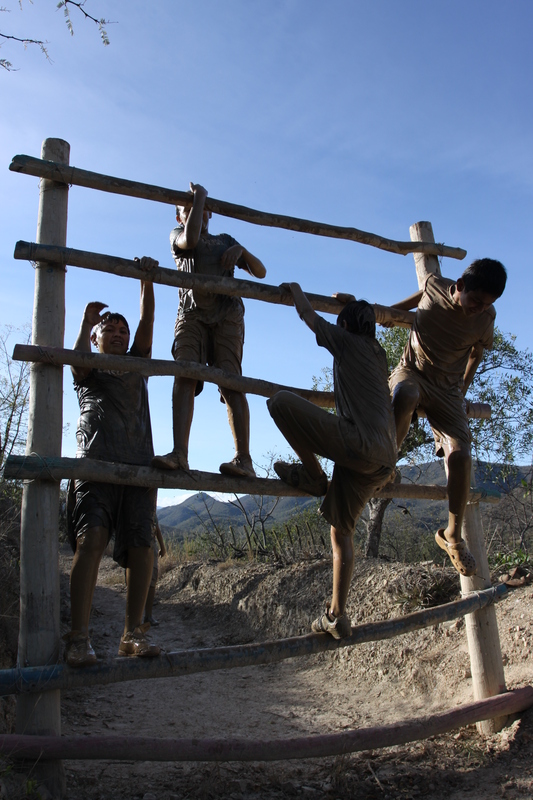 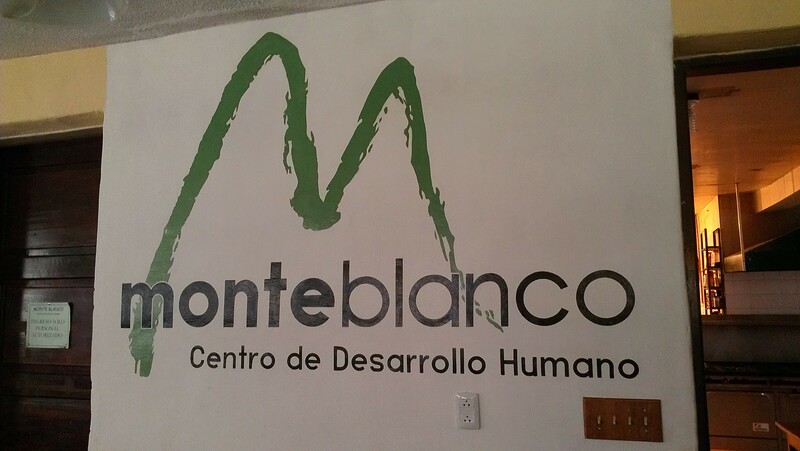 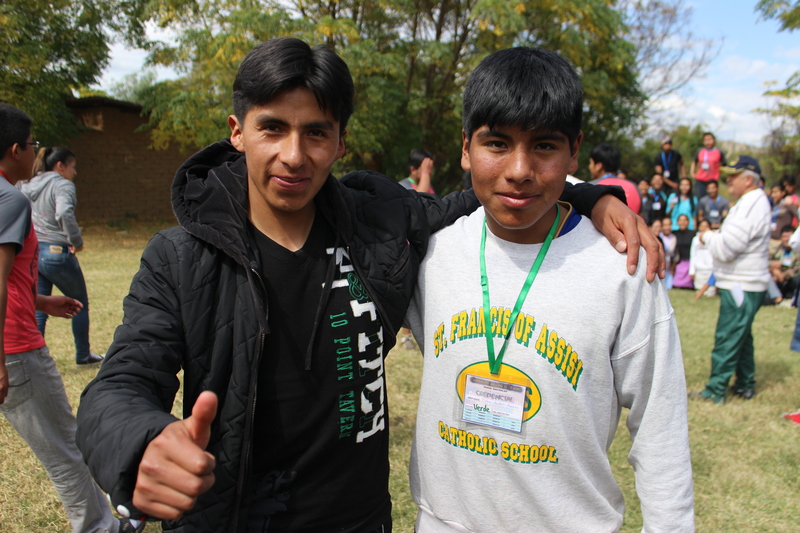 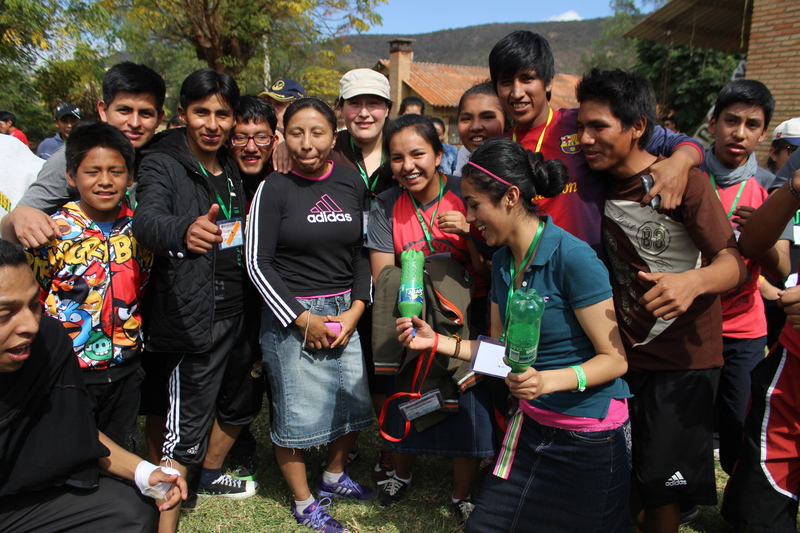 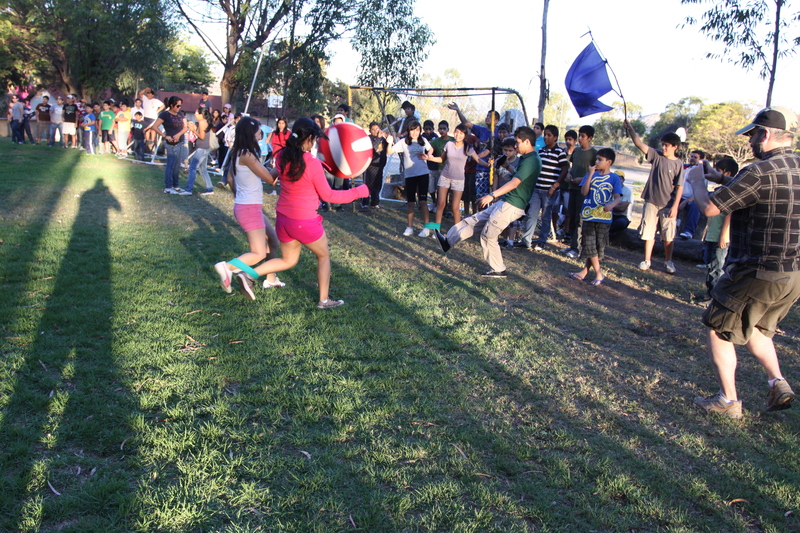 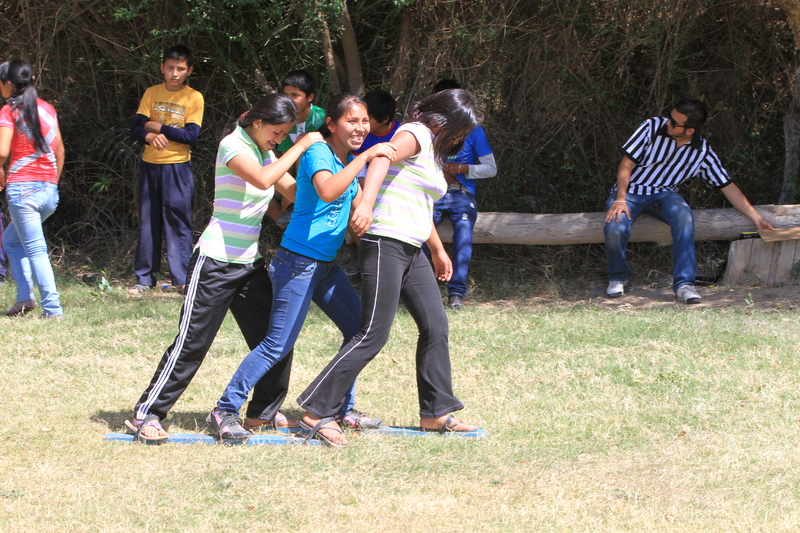 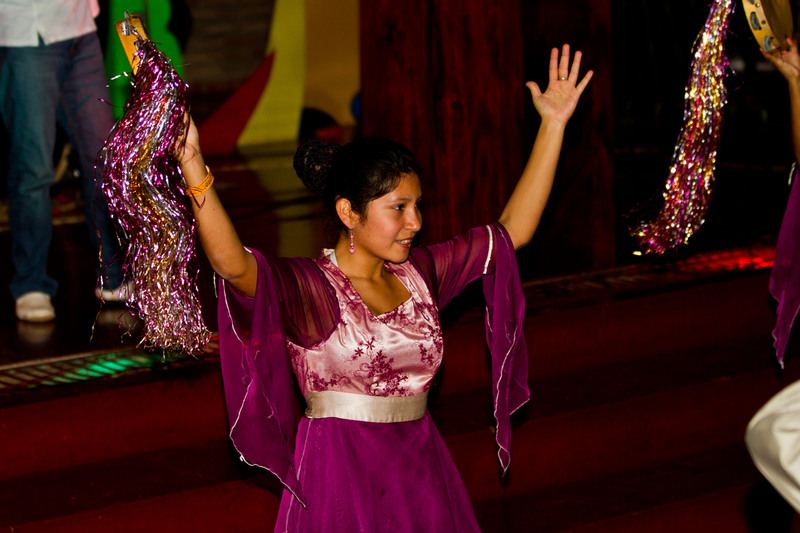 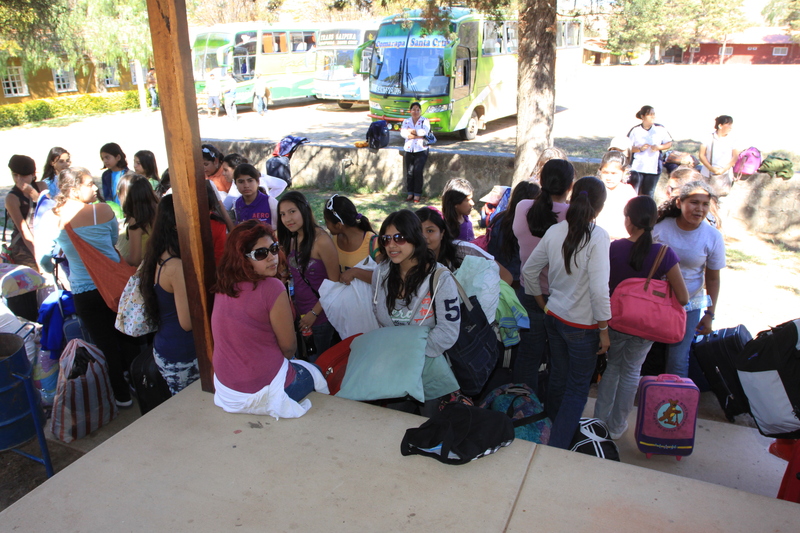 More than 5,000 teens attend Monte Blanco annually. 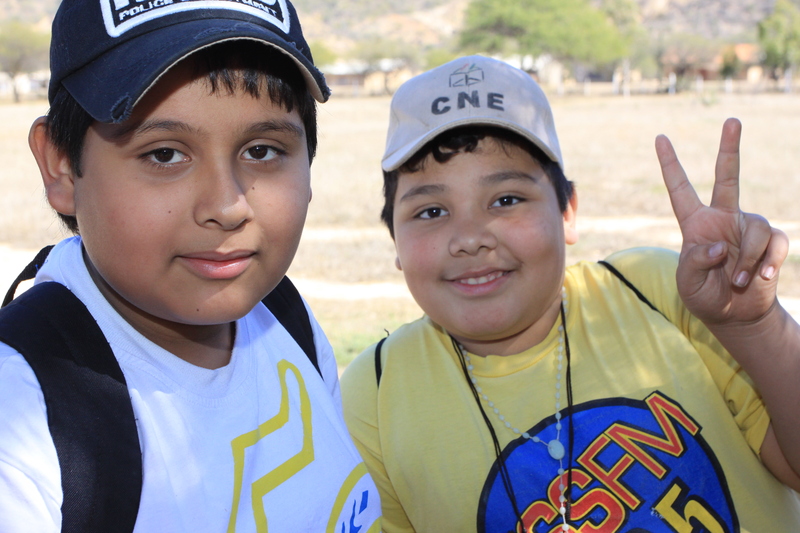 Campers learn Biblical foundations and Christian principles in an atmosphere filled with fun, food, and fellowship. 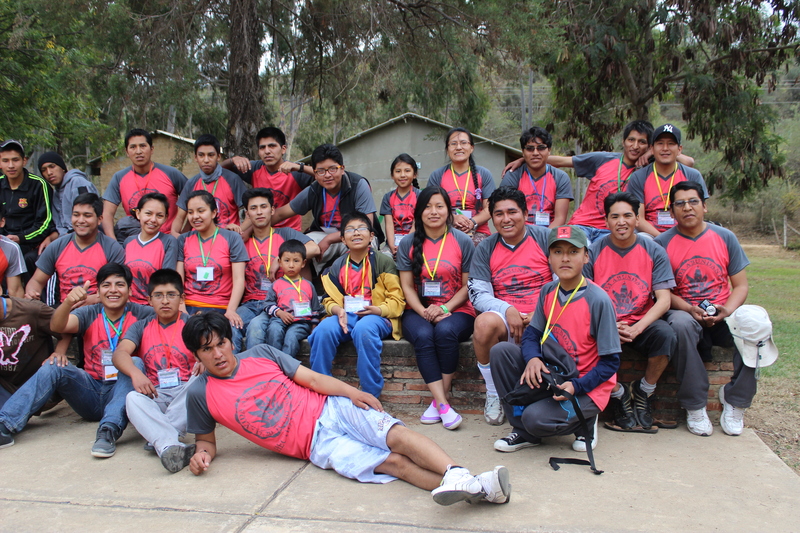 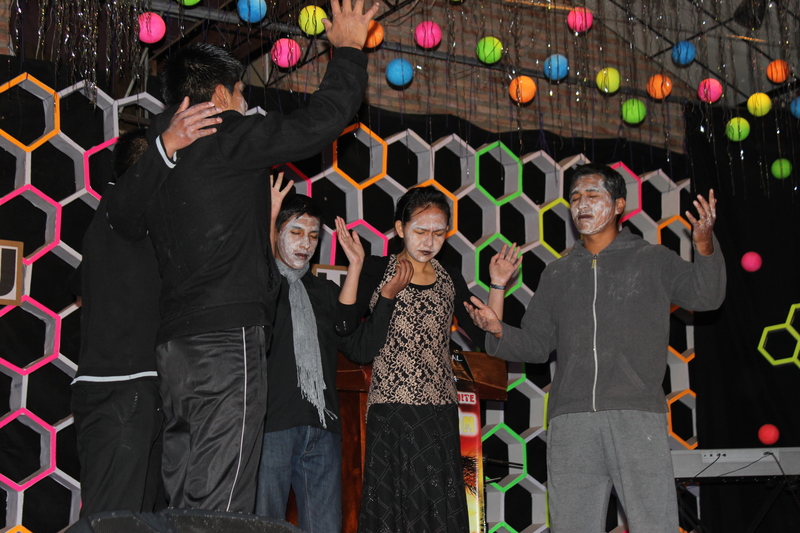 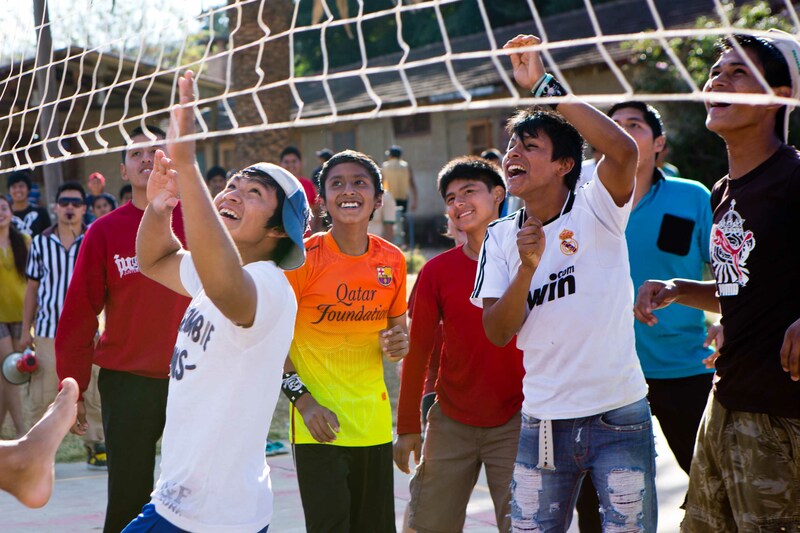 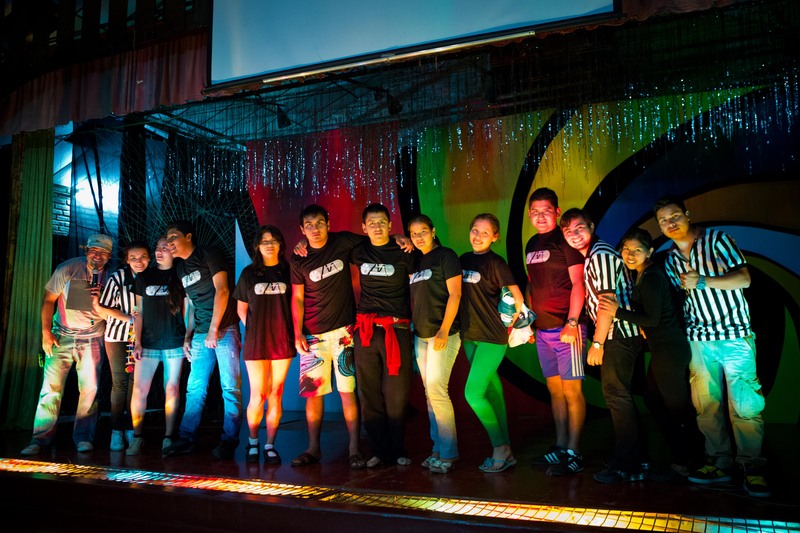 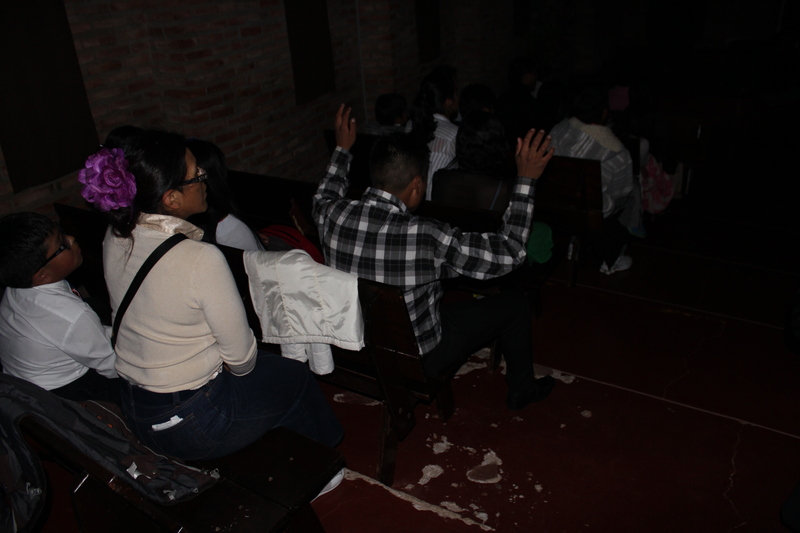 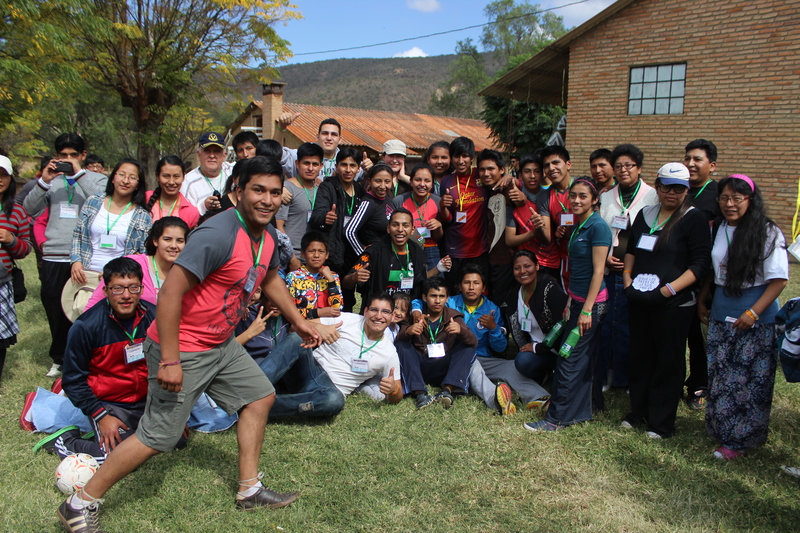 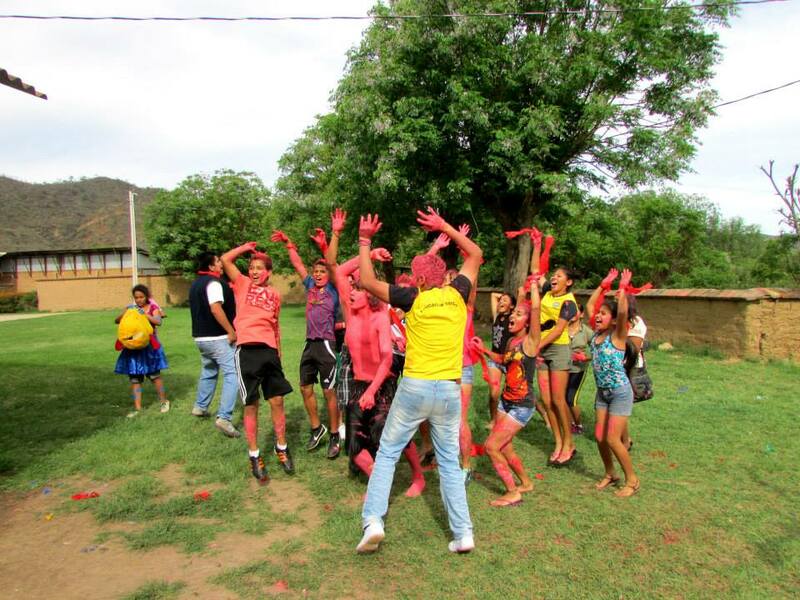 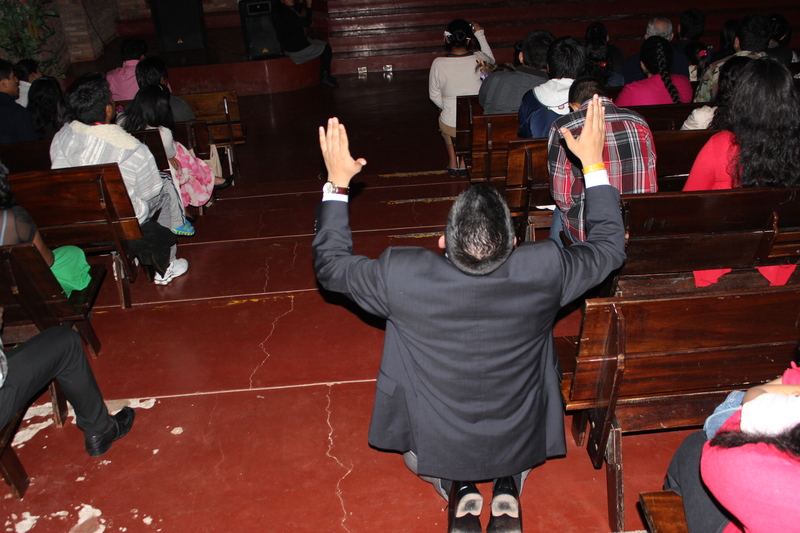 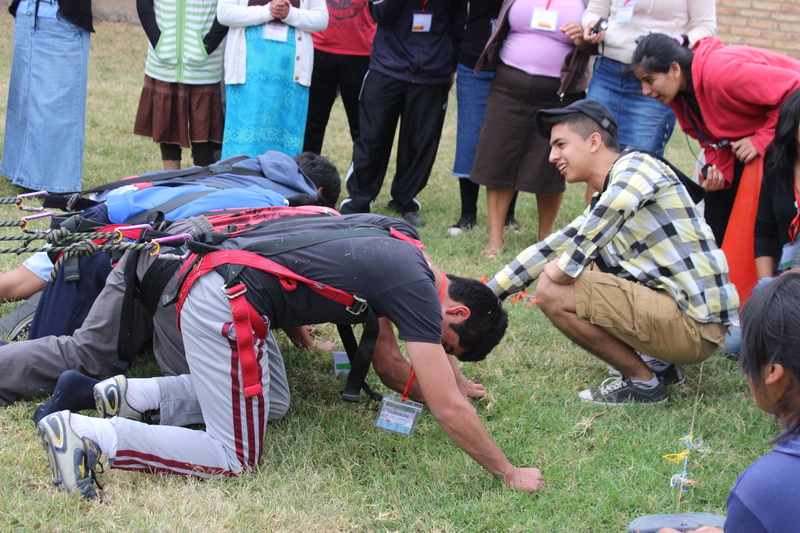 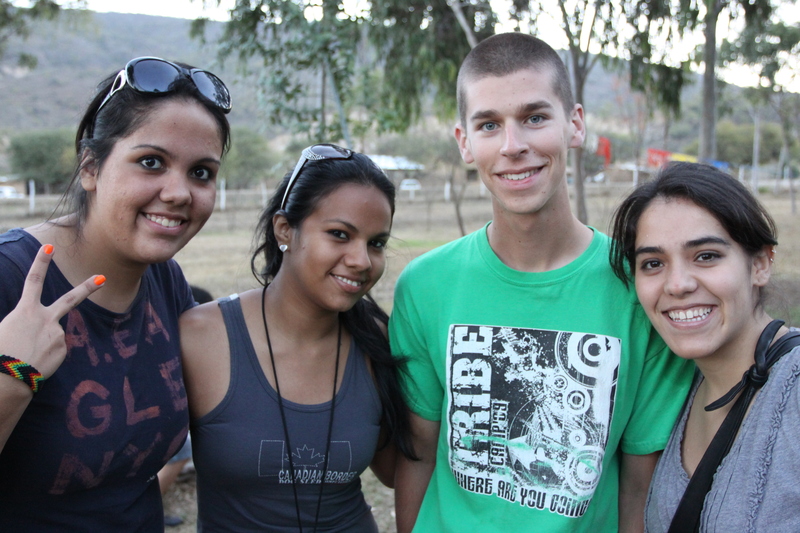 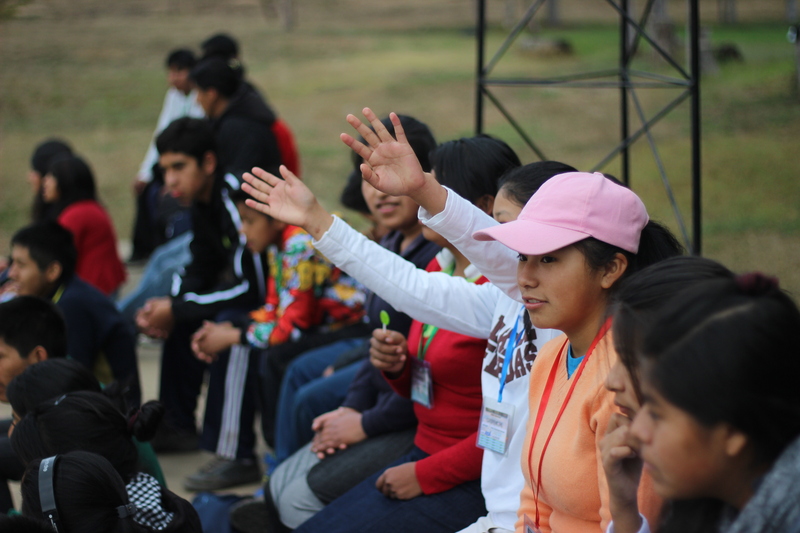 The camp experience motivates them to devote their lives in service to God and to others.